The average paleo diet includes quite a bit of chicken. We’ve got whole chicken roasts, budget-friendly thighs and wings, plain breasts to use up in a pinch, and livers, of course. Fortunately, the primal community has taken a more varied approach to the poultry than just pairing it with broccoli and calling it “diet food.” There are paleo chicken recipes to cover all ground here whether you need the perfect dish to tote to a party or appetizers that the kids will love. 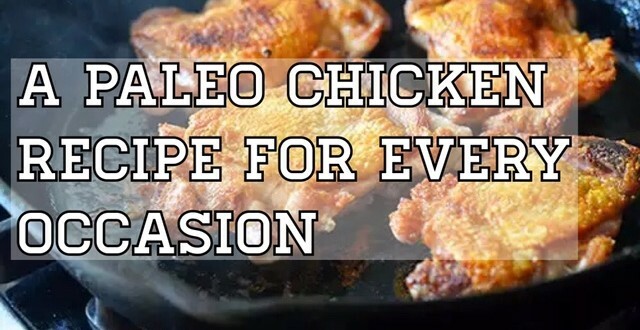 Below, you’ll find the 10 most amazing paleo chicken recipes found on the web. Enjoy! 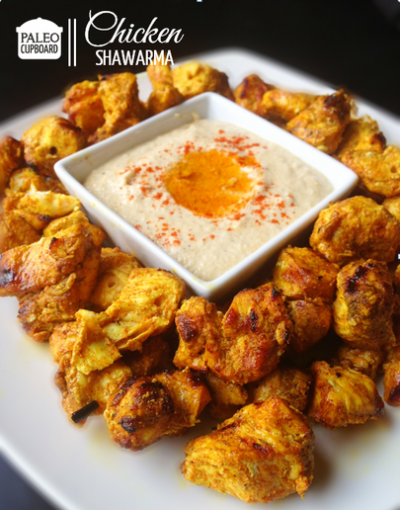 Looking for a dip or marinade to create your own signature paleo chicken recipes? Check out a roundup of our favorite homemade dressings here. Recipe from Stupid Easy Paleo and Meatified. 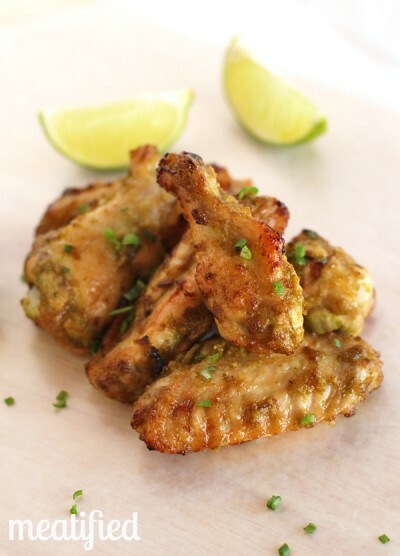 The marriage of ingredients for this wing recipe make it what it is. Whether it’s game day or the store has wings on sale this week, consider this one a tried-and-true winner in the category of paleo chicken recipes. The jalapeño gives ’em that kick you thought could only be found at a restaurant while coconut aminos give it that lovely “soy-glaze” flavor. The hard part? Choosing what to dip these in. Truth is, they probably don’t need anything at all. Recipe from My Natural Family. Think takeout without all of the usual suspects: soy, wheat, and sugar. That “sticky” chicken you love is probably sticky because it’s sweet, and not with the good stuff. This recipe uses pineapple concentrate and maple syrup to achieve that perfect consistency. The best part? This healthy sauce comes together in just 5-minutes. Keep it in the fridge for dipping all of your favorite paleo chicken recipes. This medieval-themed dish is easily amongst the most perfect paleo chicken recipes to warm up with. Warm spices like cinnamon, cloves, sage, and ginger add that subtle sweet that chicken takes on oh-so-well. 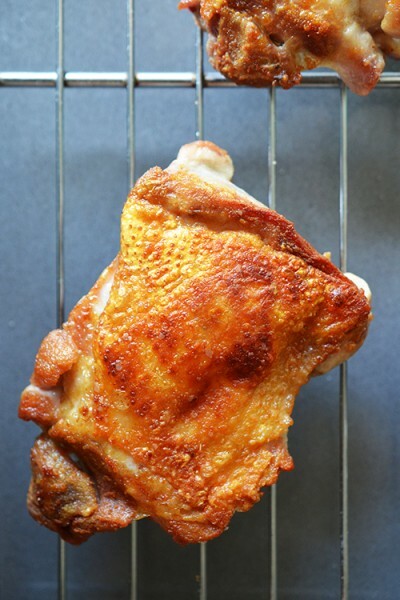 Almond milk stands in for dairy and adds dimension to your usual roasted chicken. 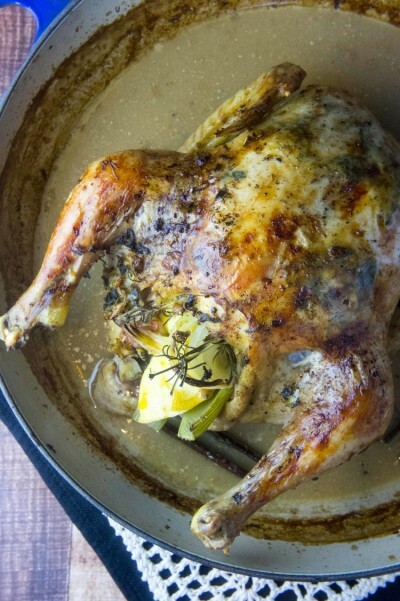 Don’t forget the brine though – this is the key to the most brilliant, melt-in-your-mouth poultry you’ve ever tasted. Recipe from Paleo Parents and Mediterranean Paleo. Dried fruit just works with paleo chicken recipes. Don’t question it! This dish from Mediterranean Paleo uses whole dried figs to add a little something to chew on amongst whole chicken pieces and tons of warm spices. This flavor profile is an interesting deviation from the norm with its Mediterranean influence, so save this recipe for those “food rut” moments when things start getting a little boring behind the stove. Recipe from Nom Nom Paleo. As far as I know, this is one of the only paleo chicken recipes you’ll ever need, so it had to make an appearance on the list. 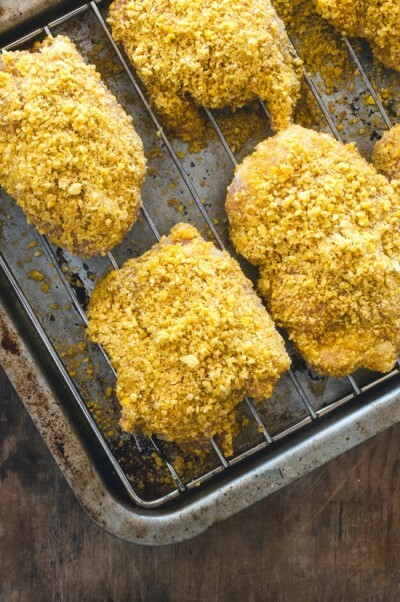 Salt and clarified butter are all you need to take chicken thighs to places you’ve never even dreamed of. It’s all in the prep, which can get a little dangerous with all the crackling, so make sure you read through the safety precautions first. Otherwise, consider your dinner dilemma solved. Lebanese food, anyone? Marinated chicken thighs will produce that “cooked-on-the-spit” texture and flavor you get with a slow, fiery roast at home. Unless of course you have a spit, then do what you will (and invite me over for your next cookout, please). Alas, you can replicate this timeless dinner at home with a stocked spice cabinet. Serve with homemade baba ghanoush or zucchini hummus for optimal greatness. 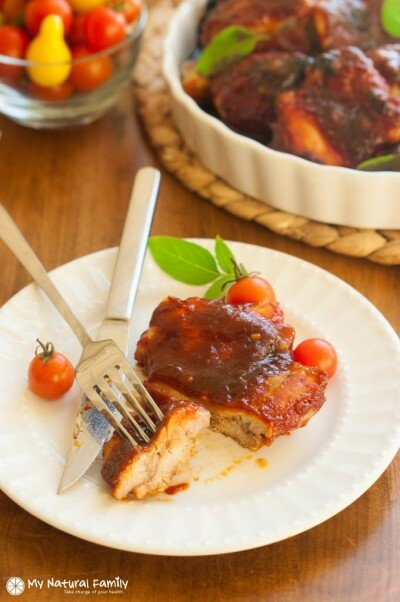 Paleo chicken recipe from Sweet Treats Baking. Besides the sweet potato, plantains may be the paleo-ite’s most beloved starch. They’re an easy, delicious source of healthy carbs and provide you with a dose of both vitamin-A and vitamin-C to boot. In chip form, they stand in for a beautiful bread-crumb substitute. This recipe is AIP-compliant, so its simple coating is just made up of avocado oil and plantain chips. Easy peasy comfort food right here, folks. Recipe from The Big Man’s World. We couldn’t leave this Indian buffet staple out when discussing the best paleo chicken recipes. This authentic tandoori dish uses coconut milk in place of dairy to get that creamy goodness and lots of turmeric, cayenne, and paprika for the familiar red hue. 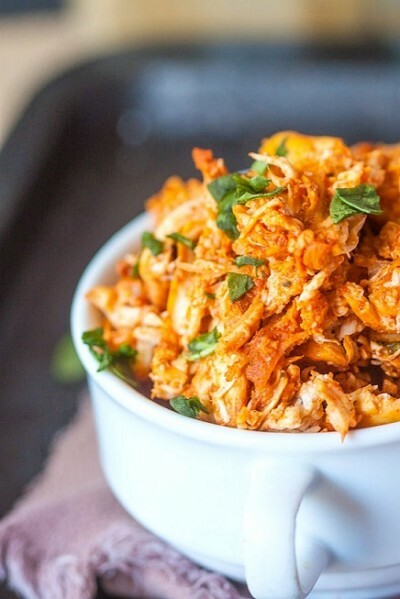 Pulled chicken is often the result of the slow-cooker, but this is a stove top option for those of you who are seeking more instant gratification. 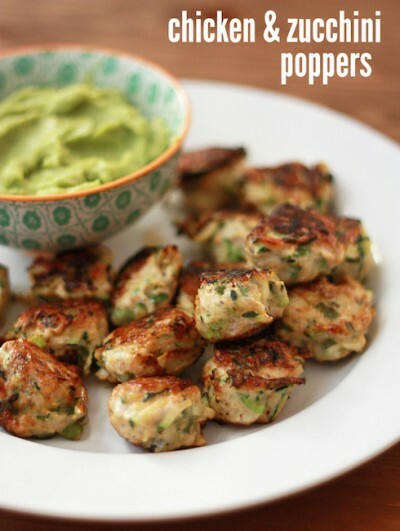 Need a protein-packed appetizer that isn’t quite as messy as wings? These are bite-sized and handheld which will appeal to the kids as much as the adults. Serve them with fries and dipping sauce for a full-on main dish or bring a double (okay, triple) batch to the next potluck. There’s no doubt these healthy, veggie-packed fritters will be a hit. 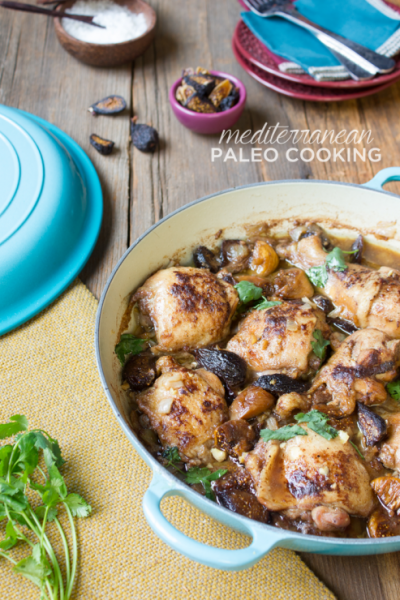 Paleo chicken recipe from Merit and Fork. There’s nothing quite like this lunch classic made all kinds of healthy. That’s what makes these paleo chicken recipes the best – they take on “forbidden food” and make them a possibility for us again. Thankfully, it’s an easy feat with homemade mayo, fresh fruits and veggies, and coconut yogurt. If you’re wondering what to do with all that mayo in the fridge, consider a batch of this. 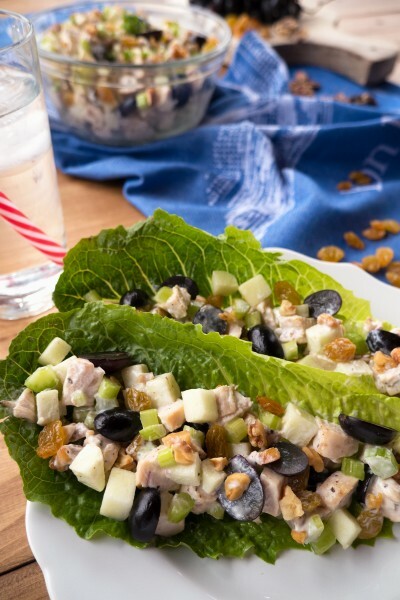 You can even swap out apple varieties, grape colors, your dried fruit option, and your choice of nut to make this recipe 100% your own.